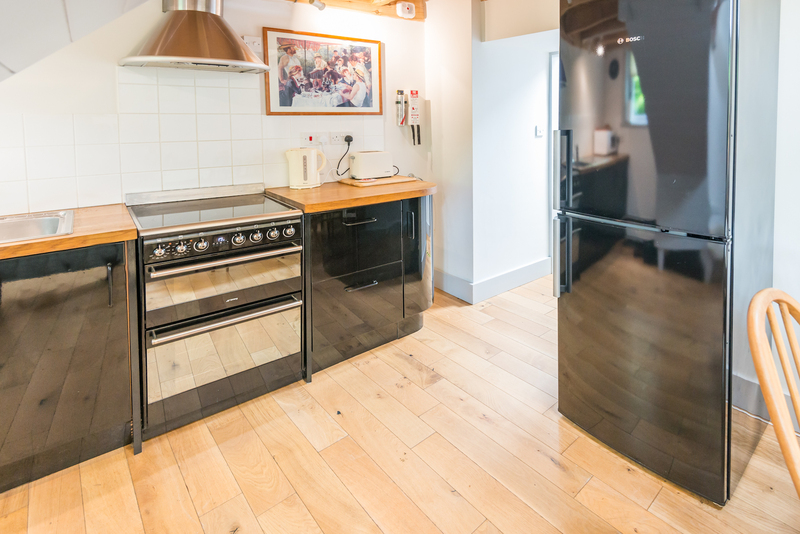 The Coach House is a stunning and imaginative conversion of a former coach house (completed in 2013) and is one of three holiday cottages within Marshgate House (the others are The Dairy and Stables Cottage). 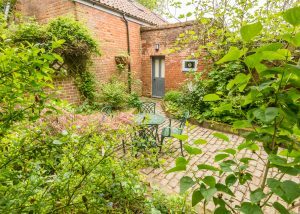 It is situated in a very quiet location, just 10 minutes walk from the centre of the bustling market town of North Walsham where many dog friendly cafe and pubs can be found. There is a lovely countryside dog walk accessed from right outside the door. 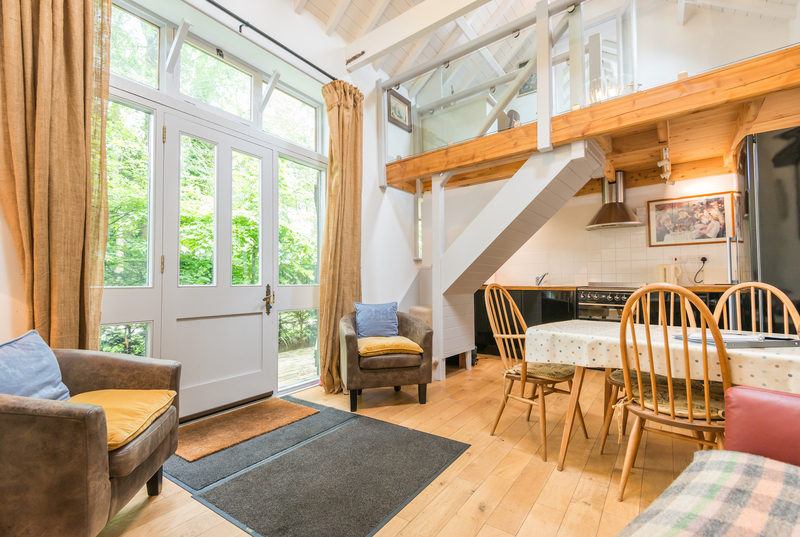 Witton Woods is accessible from the Coach House on foot and our wonderful beaches are just a 10 minute drive. The quieter beaches are very dog friendly. The Norfolk Broads are a short 10 minute drive away and there are a number of boat hire companies who welcome dogs on boats. 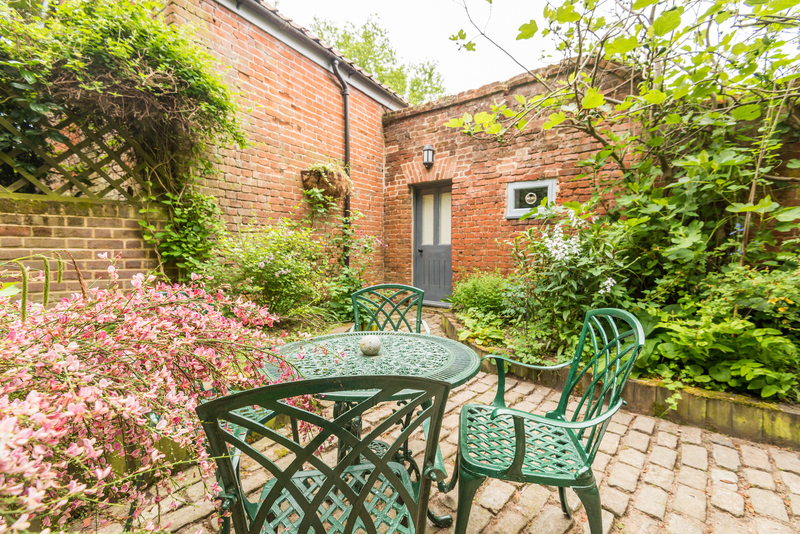 On arrival, there is room for two cars in the parking area next to the Coach House. 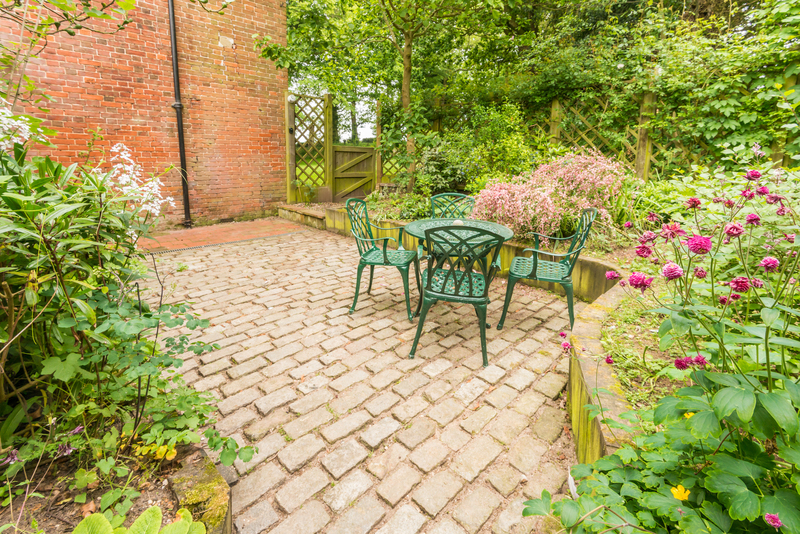 Take the side path to the 4 foot gate to the courtyard, which is found next to the owners house. Is quiet. sheltered, shady and private and secured by foliage, bushes and fencing. It is not a large garden but there is plenty of room for doggy sniffs and investigations. A lovely area to sit and watch the wildlife and birds. 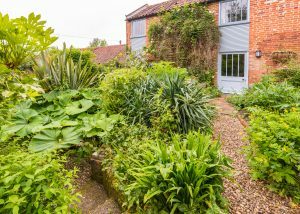 It is not overlooked and has views of the owners beautiful garden and fields. The gate is 4 foot high and the surrounding wall is 7 foot high and quite secure for dogs. Through the front door to.. 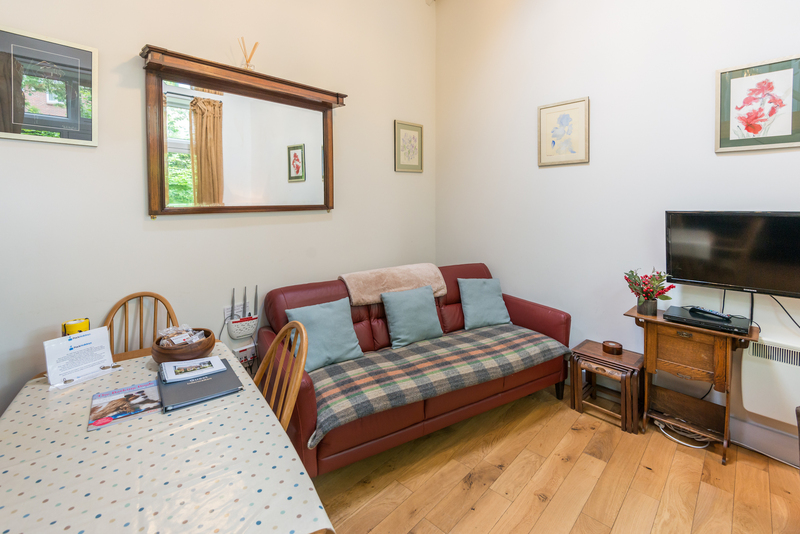 This is a light and airy room which is open to the eaves and has a lovely feature chandelier, lots of comfortable seating, a TV and DVD player. A beautifully eclectic dining table and 4 chairs is positioned in front of the French doors for viewing birds and wildlife whilst dining. 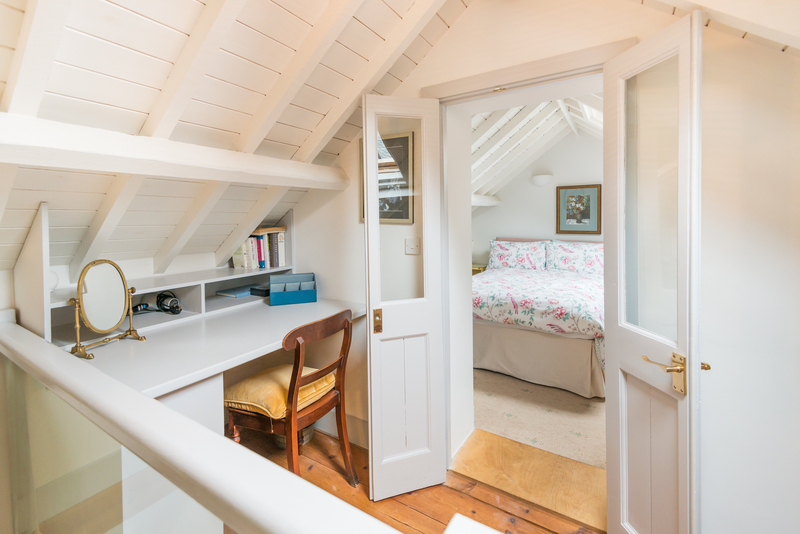 Which has a glazed door leading to a lovely spacious room with a double bed, side tables, matching lamps and lots of storage cupboards. Which has a table and chairs set out for alfresco dining. 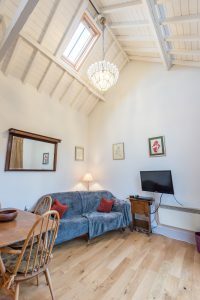 The Coach House can be rented with The Dairy and Stable Cottage for a larger group. We firmly believe that you know your dogs best. 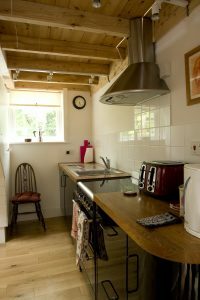 If you wish to go out for a meal for an hour we are more than happy for you to leave your dog in the cottage, as long as you are sure they will not be distressed, and won’t bark continuously as we do have two other cottages with guests in the vicinity. From the A1151 from Norwich, turn left onto the A149 signposted to Cromer and North Walsham. Follow this road for 5 miles until you arrive at North Walsham. At the first set of traffic lights, turn right to go into North Walsham town. At the roundabout, take the second exit, (with Paston College on your left). At the next roundabout take the first exit (Roys on your left and Lidls on your right). Follow the road past the Post Office and Library (New Road) and at the next bend in the road, take the left turn into Pound Road. Follow this road going straight on at the crossroads (Manor Road school on your right hand side). After the crossroads, the road turns into Marshgate. Go over several speed bumps and after the road bends to the right, there is a right hand turn with a white cottage at teh corner. Take this right hand turn (which is still Marshgate). The Dairy is accessed through the very large black gates on the right hand side of the road attached to the black fronted Norfolk brick building. 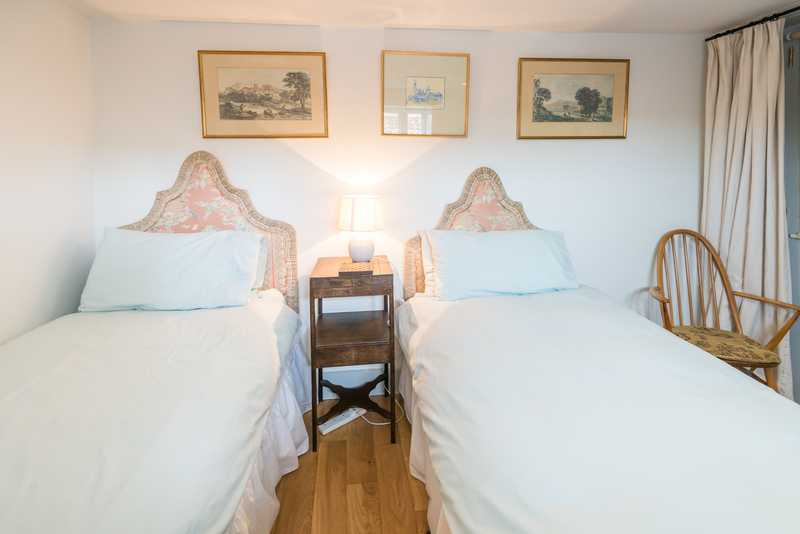 We have very much enjoyed our stay in the very well equipped Coach House and have felt completely at home here. Our favourite day out was seeing the seals at Horsey beach/Gap. An amazing sight. Watching the variety of boats on the Broads and a lovely walk on Happisburgh beach. Thank you Gail at Pack Holidays for all your help and to Simon for the warm welcome. I am sure we will return! Fantastic time in this lovely cottage + the surrounding areas. 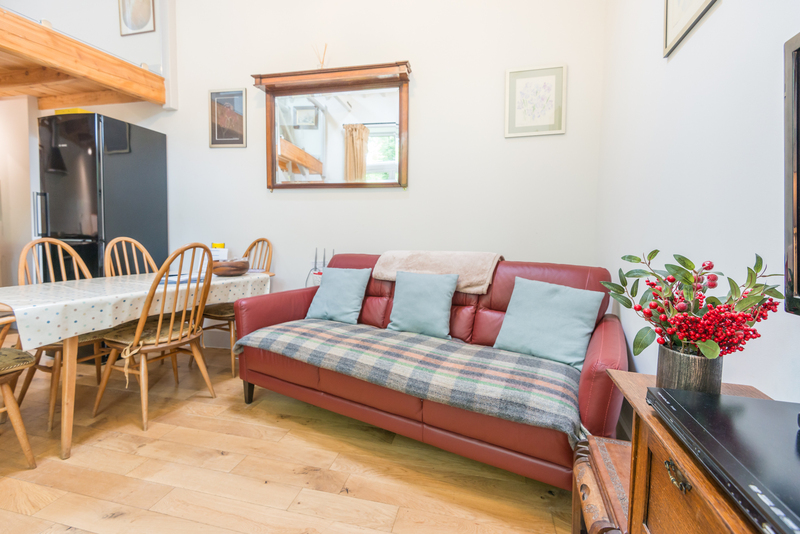 Cottage is well equipped for a very comfortable weeks stay. 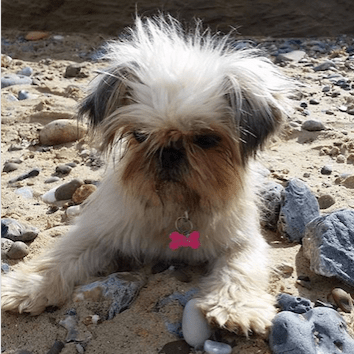 -Bacton woods was perfect to take the dogs for a long walk whilst avoiding the bearing sun, Happisburgh was a lovely beach/cliff walk where they could also play in the sea to their hearts content. Cromer, for us, was too buys + hectic to enjoy. Hiring a boat at Wroxham for a few hours and sailing to Horning was great fun and nice stop for lunch. (Richardson boat hire was very reasonably priced and dog friendly). Eat + Drink: Banningham Crown – Lovely food – very dog friendly, Oasis 2 – good indian restaurant – not too far to drive, Jade Garden – nice Chinese takeaway – very convenient, Bluebell pub – just down the road – dogs allowed in garden, food expensive vs quality, White Swan pub – very, very dog friendly but very much a “local” pub. We watched 2 England matches there and was probably never more than 15 people in, which was ideal with two dogs in tow! Loved this break away for the family. We only stayed for 3 nights but packed in a lot. First went to Happisburgh beach. Dogs loved it and had a good stretch of their legs, we tried to go to the Star inn (recommended in guest information) but it was closed (Monday). Next day we went to Bacton woods which was amazing and then a trip to Bewilderwood which was also good fun. We tried again at the Star and was a very very enjoyable meal. Last day saw us going to Cromer and then relaxing in the cottage and pizza for tea. A very nice place and I personally loved the fig tree in the courtyard even if we were a few weeks early. 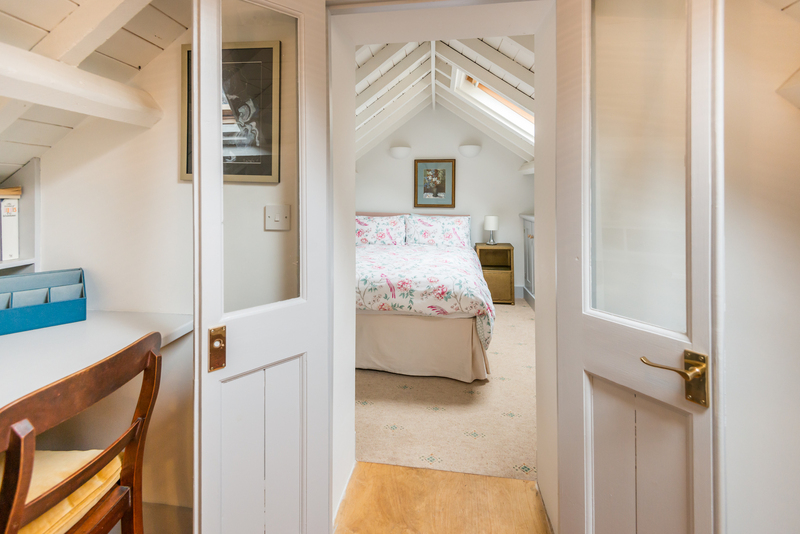 We booked The Coach House for our honeymoon and wanted a romantic hide-away, peace and quiet. This has been perfect. 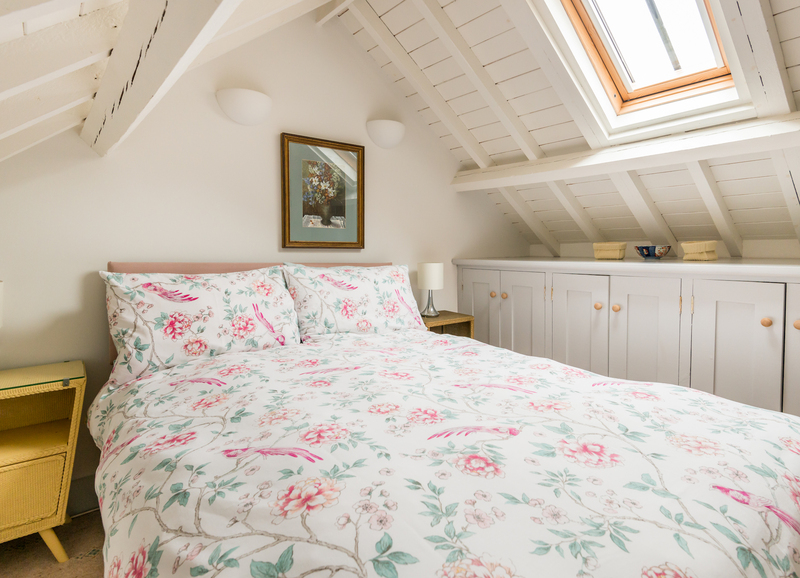 The bedroom at the top is beautiful, so quiet you wouldn’t even believe how close the town is. Bacton Woods for lovely walks with lots of nature to watch – we spotted Jays (and lots of other birds) , squirrels, rabbits + roe dear. Simon is very welcoming + lovely and we were lucky to be here at the right time to see the fabulous Iris garden in full bloom. We like to see new places, so rarely return-however we enjoyed it here so much. I can imagine we may come back here! Perfect, DO NOT WANT TO LEAVE! a lovely welcome from the owners with a much appreciated fruit cake and biscuits for dobby (our dog). 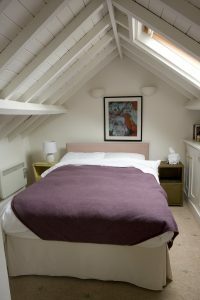 The coach house was beautifully clean + was a pleasure to stay in. Thankyou for a lovely holiday. What an absolutely fabulous place to stay, the cottage has everything you need to have a lovely time away and is superb both inside and out! Really loved the layout of the staircase and the double room, the beds were super comfy and made mornings lots harder but suppose that doesn’t matter when you are here to chill, the sofa and chairs also got a 10/10 from Ozzy as he spent most of his time on them snoozing after a long day! This is now the second time I have been on holiday to Norfolk, both of which have been thanks to Gail and Pack Holidays, and it definitely wont be the last time either! The area is so peaceful and really is a lovely place to be. We recommend the village Chinese and Indian takeaway, food there is 10/10 (menus are on the noticeboard just outside the kitchen!). During our short stay we paid a visit to Cromer, Sheringham, Overtstrand and my favourite beach, Mundesley. It was lovely if the weather was bitterly cold. Thank you for the lovely treats which were left on the table ready for our arrival, especially the prosecco which went down a treat (but didn’t last very long!). Once again the handmade dog treats when given to the pooch were gone in seconds but I had to save some for the dogs at home! 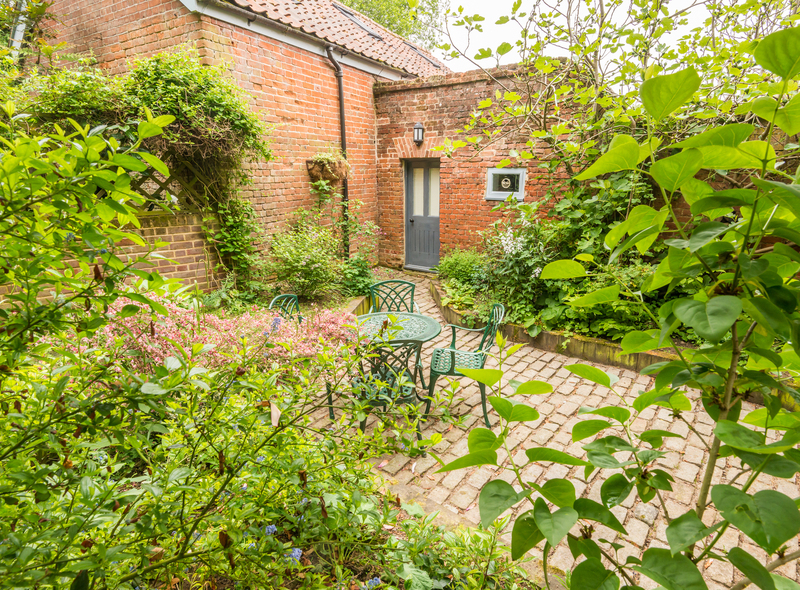 If we plan on coming to Norfolk again for the weekend then we would definitely consider booking the Coach House! Thank you to Simon and Felicity for allowing us to stay in this truly superb place and thank you again to Gail for the 5* service that you always provide! Gutted to be going home but we cannot wait to come back! What a lovely accommodation, we all had a wonderful time. The beaches are so accessible from this cottage and they’re stunning at this time of year! Even though the weather wasn’t amazing we still had a wonderful time and will definitely be booking for next year!! Thanks for a wonderful welcome, and a super stay at the lovely Coach House. Was a shame that the weather was against us but we didn’t stop what we wanted to do! Thank you so much sending some big hugs from us and the pooches! 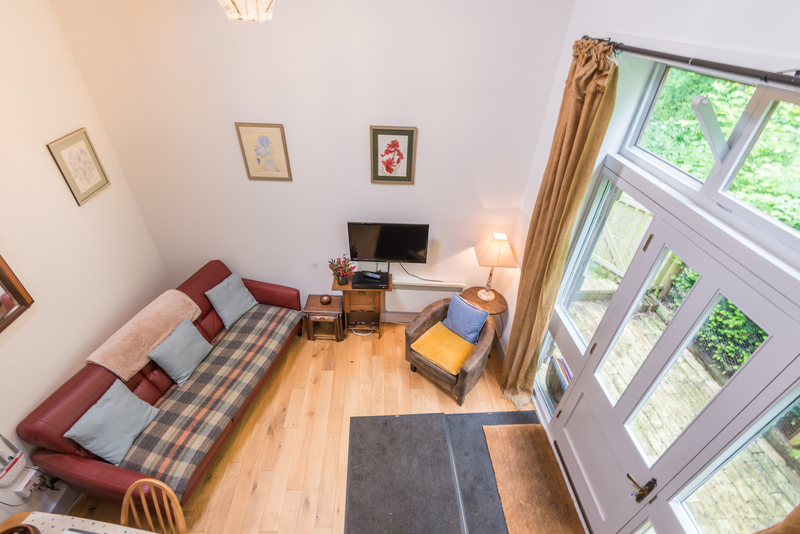 We had a wonderful stay in this very well equipped cottage. We were very very comfortable and had some lovely walks, thank you ever so much!! 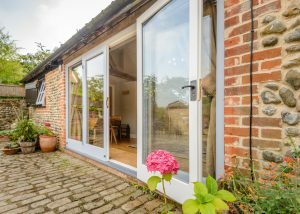 We have just returned from a peaceful week at the Coach House, Marshgate in North Walsham. We loved our stay – 2 adults and our 4 dogs (yes 4 – we were delighted to find a property willing to take this number of dogs). 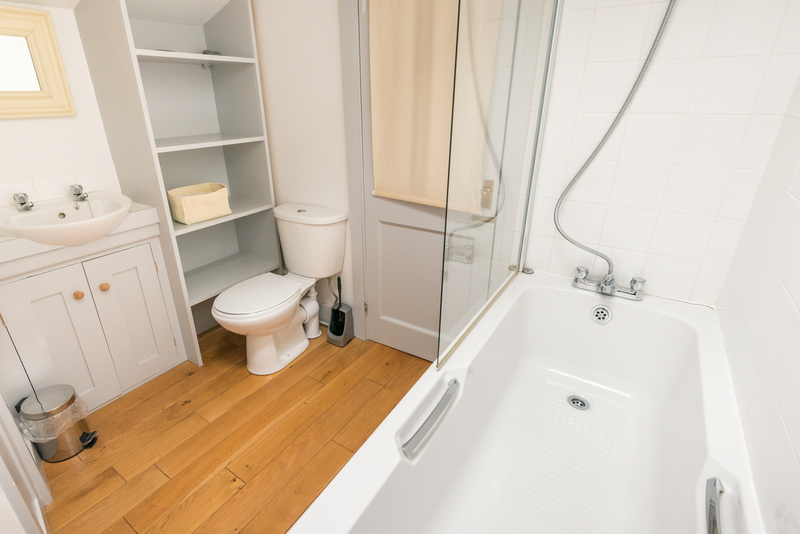 The cottage was a really lovely tasteful conversion, clean and had everything we needed. 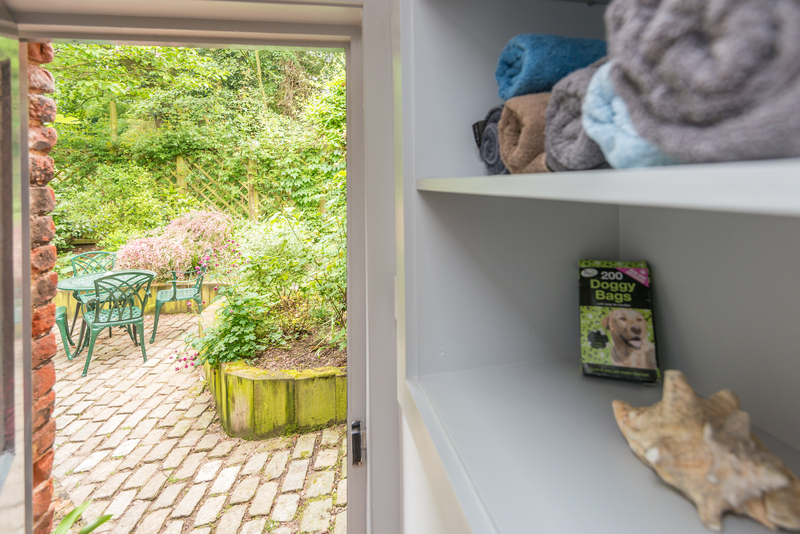 The dogs loved both the homemade dog biscuits they received on arrival and having their own secure garden. Simon the owner was friendly and very helpful but did not pester us at all. Sheringham Woods and Blicking Hall both excellent for dog walking with a buggy (one of our pack has bad legs so travels in style with his own ‘wheels’). Thank you Gail, Pack Holidays and Simon, highly recommended. Lovely short break, very comfortable accommodation and helpful Simon on the doorstep. Cart Gap beach was a favourite as was Truly Local shop in Stalham. 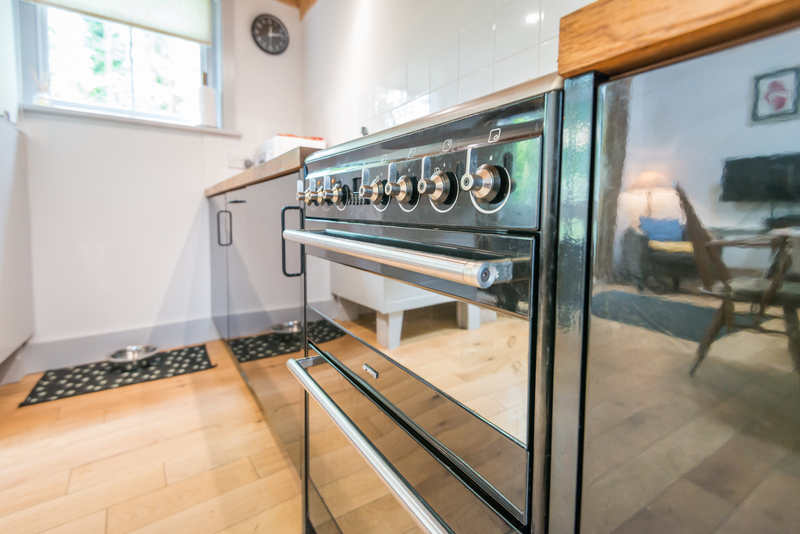 Did not eat out having 3 dogs with us but the kitchen was amply equipped for cooking up goodness!